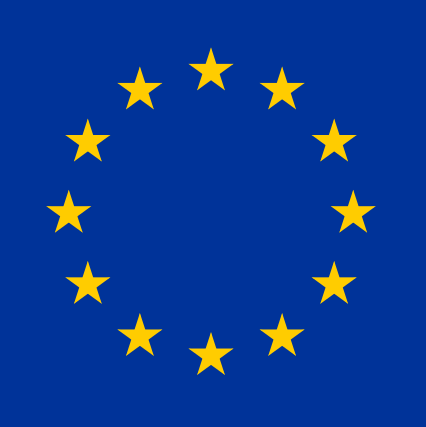 The European Commission will ask EU member states to work more collaboratively on 5G network security and share information, in an attempt to ramp up network security across the continent. The Commission will also ignore US calls for a ban on Huawei in the continent's 5G network rollout plan, according to a report from Reuters. Four sources familiar with the matter told Reuters that Europe's digital chief, Andrus Ansip, will make the recommendations at an event on Tuesday. The US has continually lobbied for Chinese network equipment provider, Huawei, to be banned from Europe's 5G rollout programme, on the basis that their products pose a risk to national security. The US has not deigned to provide any evidence to corroborate these claims and a host of network operators in Europe have rushed to Huawei's defence. 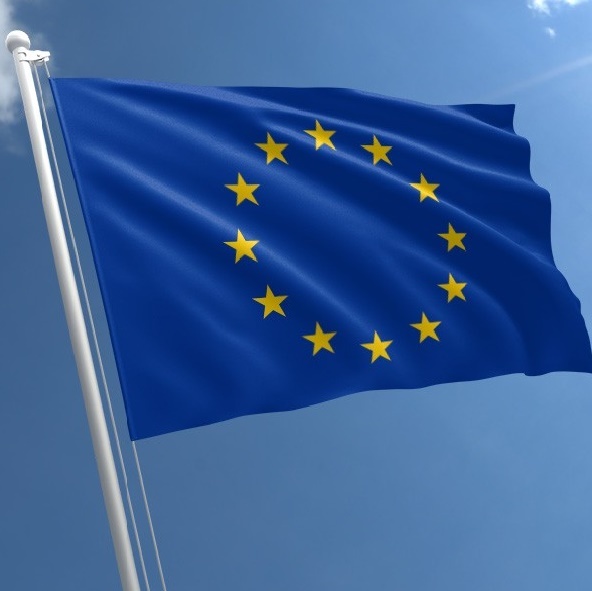 Vodafone, Turkcell and Deutsche Telekom have all appealed to the European Commission to find ways to work with Huawei, rather than banning them. With Huawei enjoying a 35 per cent share of Europe's 4G mobile network infrastructure, banning Huawei from the continent's 5G rollout programmes would essentially kill non-stand alone 5G in Europe. 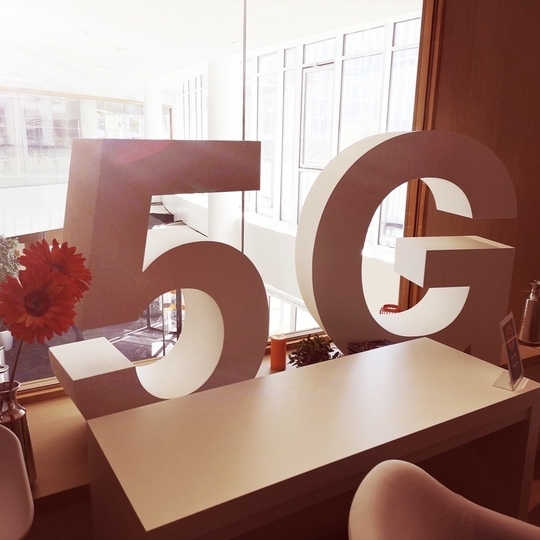 Forcing operators to strip out Huawei from their 4G networks would cost of hundreds of millions of dollars and delay the launch of 5G by around 18 months, according to Industry experts. 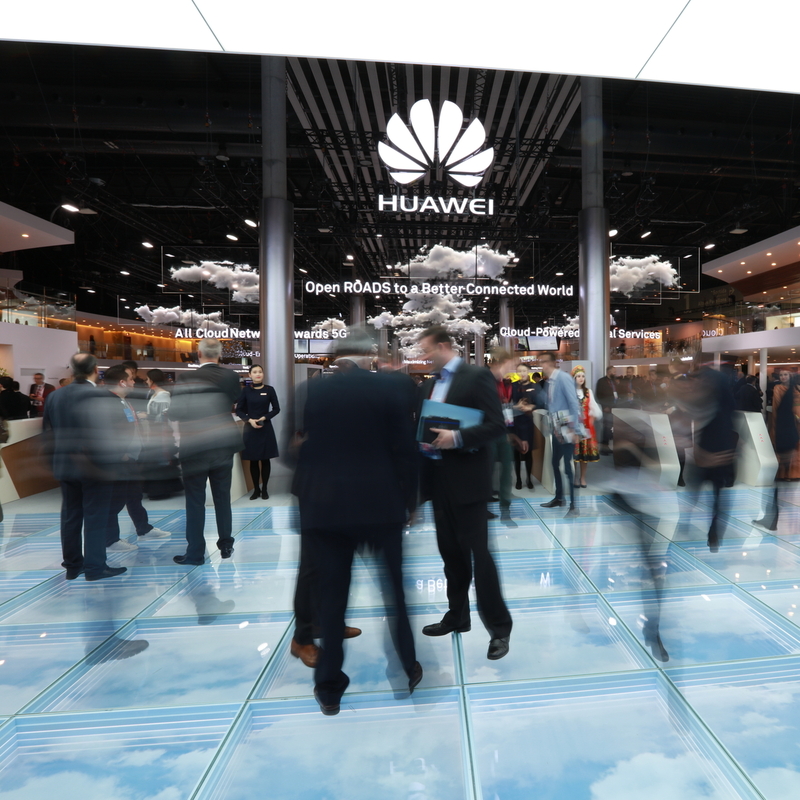 Despite this fact, the US has repeatedly tried to strong arm its allies into banning Huawei, saying that any European nation found to be dealing with Huawei on 5G would find themselves "at a disadvantage" with the US in terms of trade. 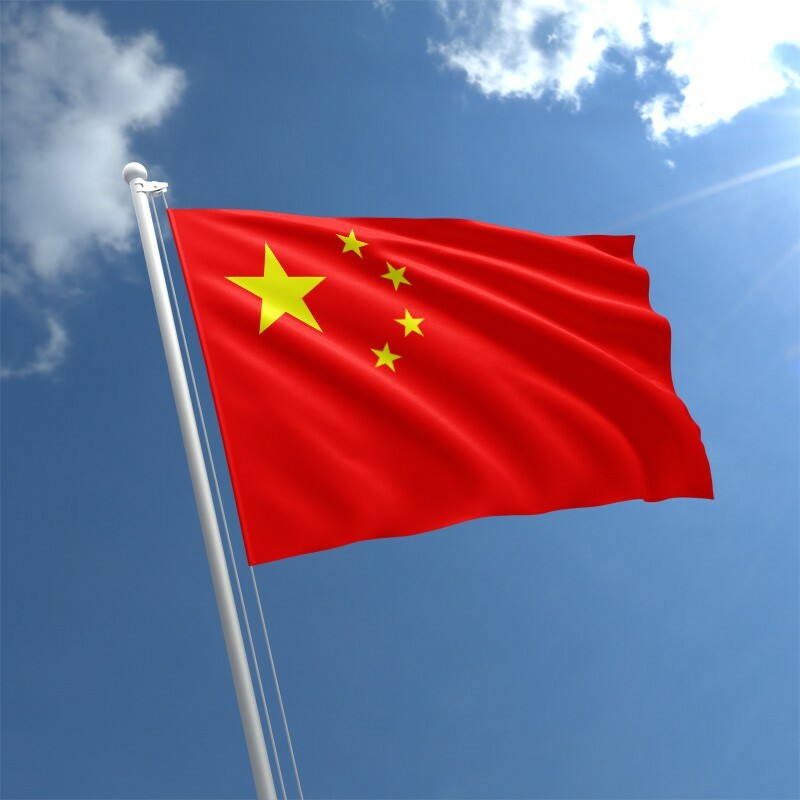 With Europe looking to continue its relationship with China's biggest producer of 5G network equipment, the US may need to retract that threat, lest it find itself with no one left to trade with.